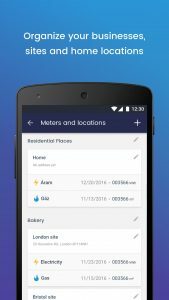 Wattler – Energy for your business. Simply less. Our mission is to improve competitiveness of small and mid-size businesses and we’re putting all our energy into it. 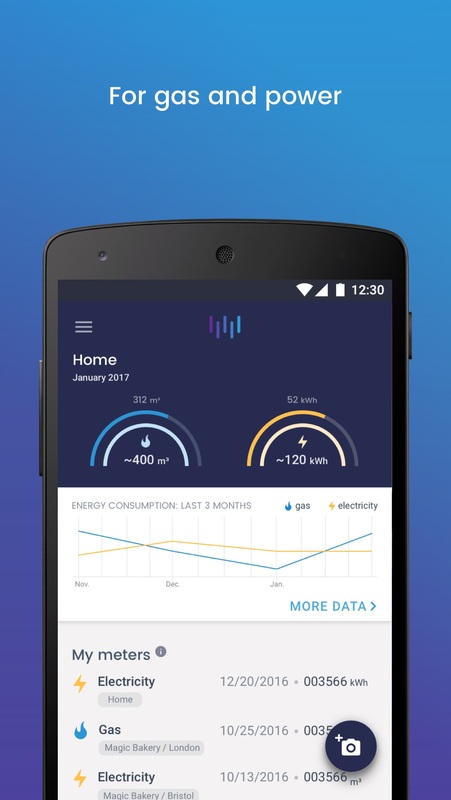 We show the way to decrease consumption and the price tag of energy. Knowledge Base – blog on gas & power markets, tech & regulation. 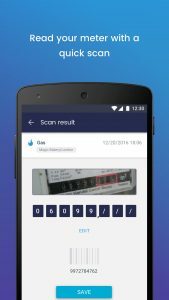 The smart gas supplier of your business. Our mission is to make small businesses more competitive, and we’re putting all our energy into it. How does it work? Watch our 1-minute ►video! 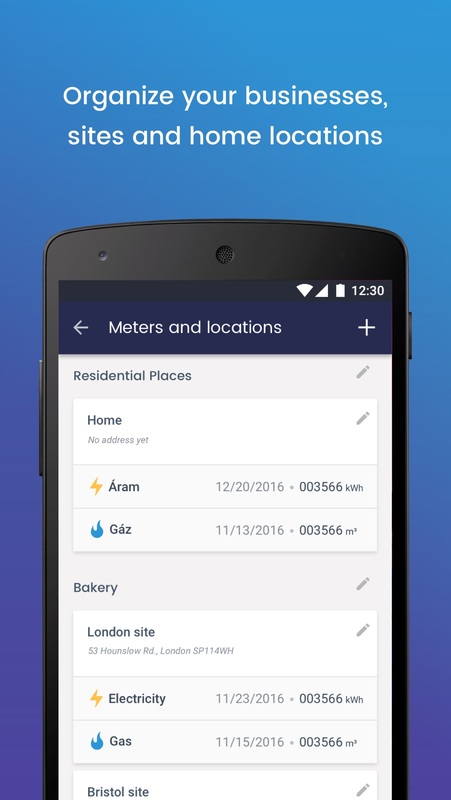 We didn't know any gas meter categories before we started working in the field. Give us some further info and we'll find it out. We're sending the information sheet. Because your company resides over a larger gas consumption, we would like to finetune our offer to you. This will require some further info, for which we kindly ask you to fill the excel sheet what we'll send you. I accept the data privacy terms and authorize Wattler to email me about their service. Licensed and supervised by the Hungarian Energy Regulatory Authority. Quick & easy contracting. No fineprint, no hassle. Trusted partner of a number of clients. Our flexibility and know-how means lower prices for your company! Ensure compliance with Hungarian energy efficiency regulation with our service & enhance efficiency at your company. 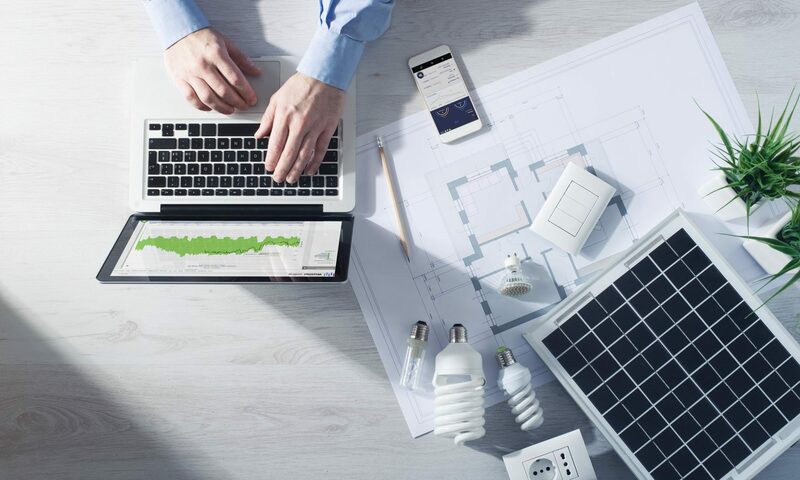 Planning energy efficiency investment at your business? You can claim up to 50% of it back from your corporate income tax. Aks us how! Energy efficiency improvement and investment recommendations after thorough site and process analysis. 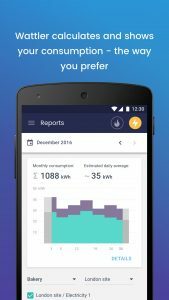 Online and offline electricity metering systems. Procurement advise and tendering for natural gas and electricity. Hedging advise. Ensure better energy prices for your business. 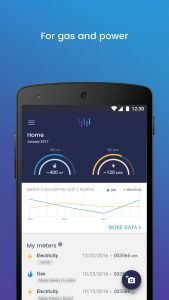 Optimisation of your energy capacities throughout the year. Can lead to significant cost cuts. How much gas does your business consume today? 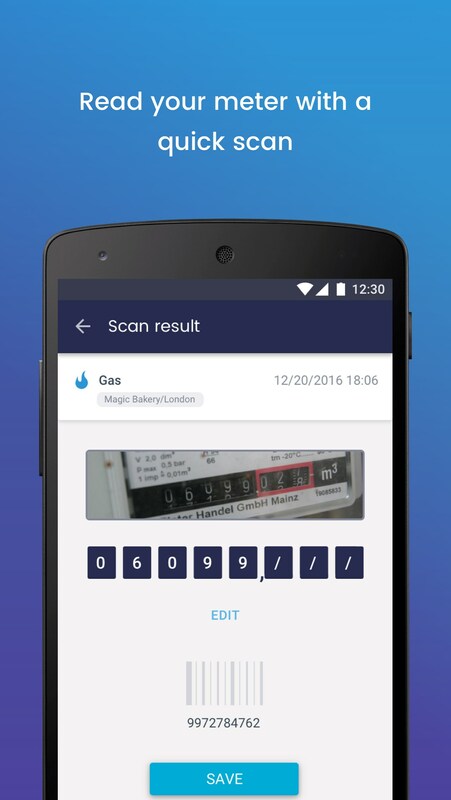 Record, track and cut the natural gas and electricity consumption of your business without the need of smart meters. The first step toward a competitive business and demand optimization is awareness. 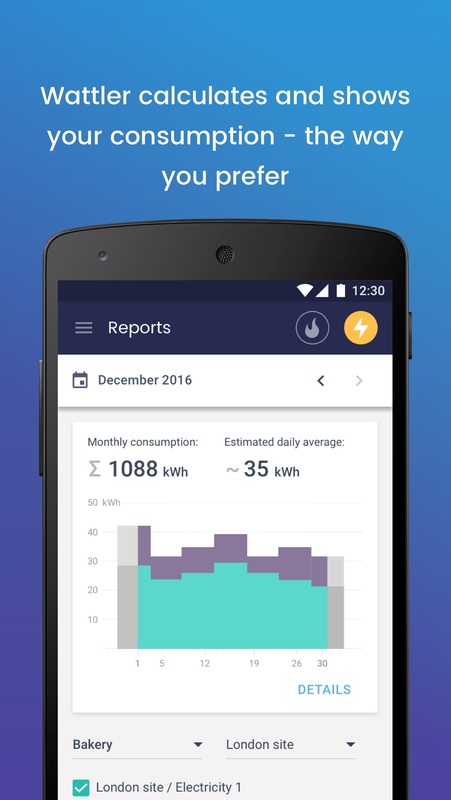 The Wattler App is developed for Android phones. It is also suitable for home use. New Regulation of the Hungarian Seasonal Summer Capacity Regime for Natural Gas as of 1 October 2019. Changes Are Coming! Ultra-risks vs. Ultra-costs. Avoid Both with Wattler!